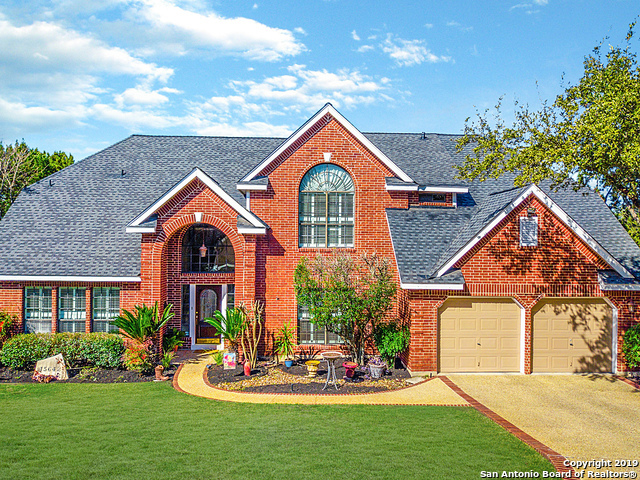 All DEERFIELD homes currently listed for sale in San Antonio as of 04/18/2019 are shown below. You can change the search criteria at any time by pressing the 'Change Search' button below. "Situated on a greenbelt in the very desireable Deerfield neighborhood, this beautfully maintained and updated home features 4 bedrooms, 3 full baths, two living areas, formal dining, huge game room, beautiful deck and all the extra touches and features that make a house a home. Perfect for entertaining or just relaxing on the back deck overlooking the expansive back yard. The master suite features high ceilings, a cozy seating area and a luxurious bathroom. The refrigerator and washer/dry wil"
"Immaculate condition. Fresh interior paint. New ceiling fans. Updated kitchen w/ new granite, SS undermount sink, new faucet, & recessed lighting. 2nd master upstairs & 2nd living room upstairs. Tons of natural daylight. 1/4 acre lot. 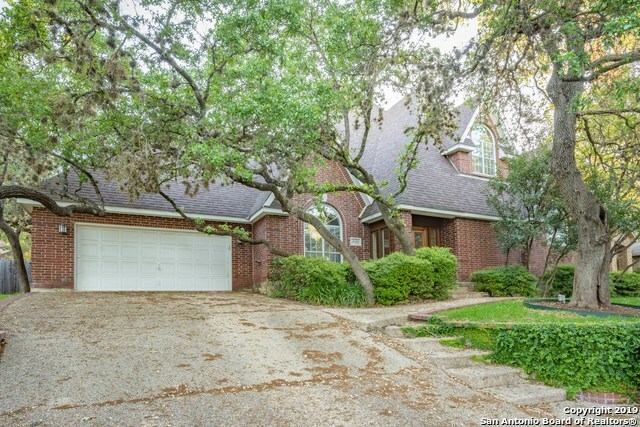 High vaulted & tray ceilings throughout. Master downstairs. Updated master on-suite w/ ceramic tile throughout. Walk-in shower & garden tub. Large walk-in closets. Gas fireplace. Wood/Tile flooring. Large deck w/ custom awning. Separate grilling area. Front & back"
"Elegant, well-maintained custom home with huge covered patio and heavily treed 0.25 acre lot perfect for entertaining. 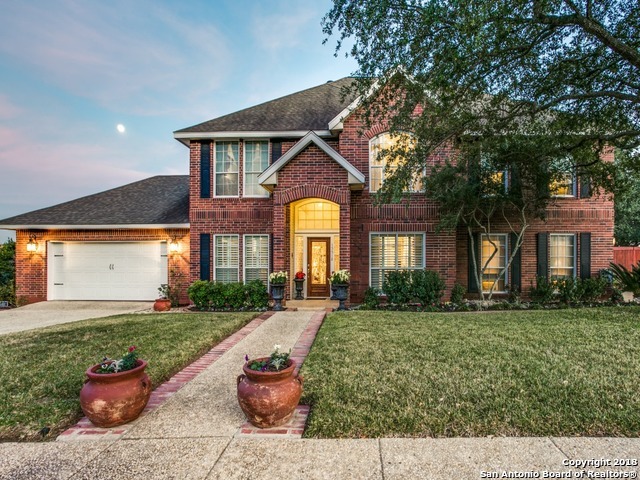 4 bedrooms, 3 full baths and 2 half bath.Italian marble floors in entry,wood floors in living,dining,study and master. Kitchen offers granite countertops, breakfast bar and double oven. Master bedroom downstairs with remote controlled fireplace and outside access to private deck.Oversized shower in master bath.2 laundry rooms. Gameroom and bonus room upstairs." 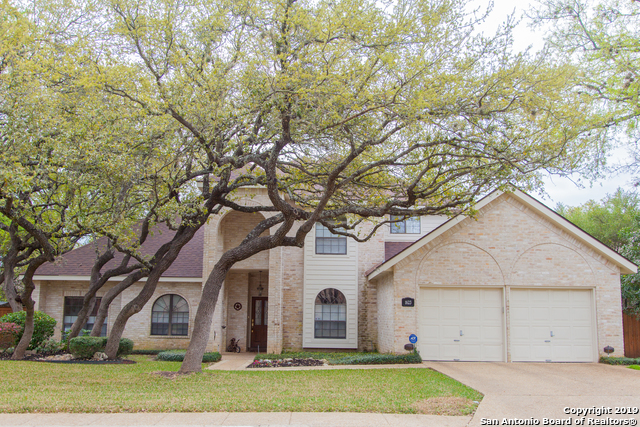 "Beautifully maintained 4bedroom 3bath home located in desirable Deerfield neighborhood. Mature trees. Vaulted ceiling. Large master suite & 2nd bedroom down. Fireplace with custom mantle. Oversized custom screened in Lanai/porch (plan & survey in additional info). Terrific neighborhood amenities and convenient access to highways, shopping and dining.Please verify room measurements, tax information, and schools. Buyer to obtain an updated survey."